Microsoft Enterprise Client Management MVP (Configuration Manager/Windows Intune). Peter writes blogs and sharing his knowlegde on his blog ConfigMgrBlog.com. 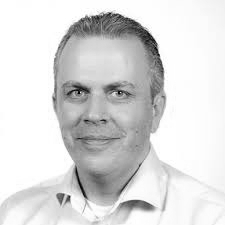 Peter is also one of the founders and leads of the Windows Management User Group Netherlands. Mastering System Center 2012 R2 Configuration Manager, books from Sybex.